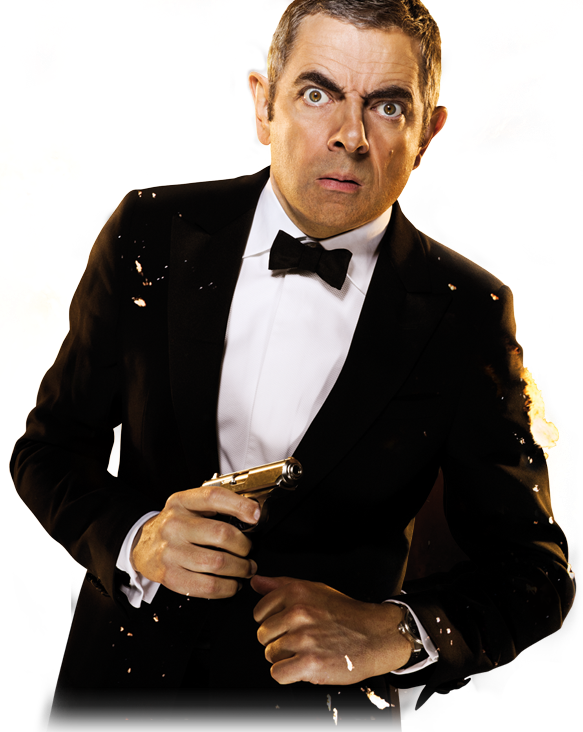 Elastic-faced British comedian Rowan Atkinson has another go at playing the inept M17 spy. The film starts with English learning martial arts in Tibet as penance for an earlier disastrous mission. 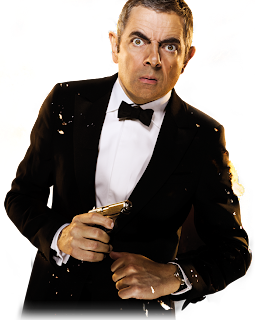 Johnny English Reborn is a sequel that has taken its fair amount of time to appear since the original film was unleashed onto our screens in 2003.